Houston SEO service . PPC Houston . B2B Marketing . Social Media Marketing . In Bound Marketing .Lead Generation . Blog Design . Video SEO . Industrial Marketing . Web Site Marketing. Local SEO . My interview with Voyage Houston 2017 click Here on WHY Digital inbound MARKETING ? Welcome to Website Leads Agency. Our SEO / inbound marketing consulting firm in Houston, Texas provides a broad range of services, including search engine optimization, PPC service, social media marketing, blog design, industrial marketing, website optimization and marketing, content writing / marketing ,web site videos production / marketing and other affordable SEO services. This Book is aimed at C-Level and non technical owners and SMB ( = small and medium business) business owners who want to learn about the value of online inbound marketing strategies ..
Wow! So excited and grateful my TWO book just hit #1 in USA and Canada in several categories !! Selecting a qualified Houston SEO specialist is essential to the success of your PPC, search engine marketing, or custom web site design project. Before hiring any firm, ask how long they have been executing campaigns, how many projects they have executed, what types of clients,( B2B /B2C / Local /National ) and how many full time programmers, content writers, and designers are on staff. There are many reasons to choose our SEO consulting firm. 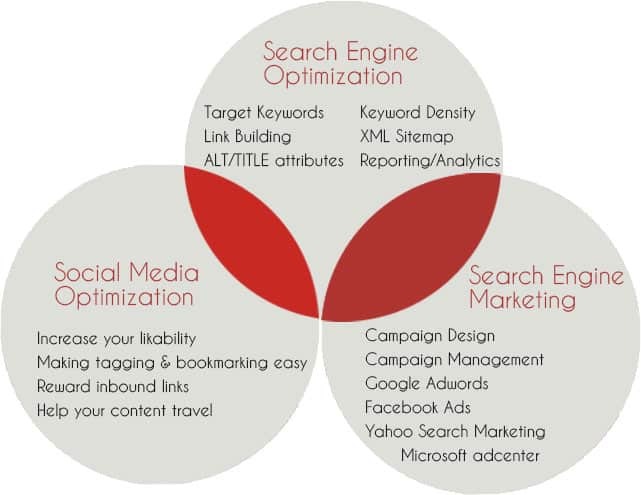 We provide comprehensive SEO and inbound marketing services using ethical organic SEO strategies that are customized to the unique needs of each client. Our ultimate goal is to increase targeted traffic with qualified prospects for your website to increase sales, visibility, and market share. We have completed more than 1025 projects. If you don’t implement search engine optimization regularly, your website will be wiped off the list. Our interactive marketing agency in Houston, Texas provides a broad range of SEO services to help our clients improve rankings and generate more quality traffic. We provide SEO content writing service, Pay Per Click advertising, inbound marketing management, and other services to meet the specific needs of each brand or business. Call us to get started today !